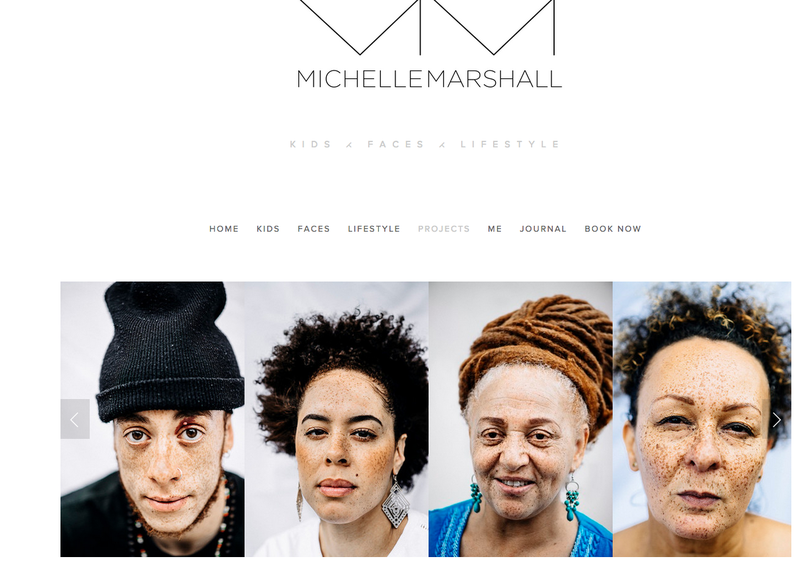 Michelle Marshall is a London-based photographer who is capturing redheaded black and mixed race individuals. People almost instantaneously think of redheads as being white, however, there are thousands of redheaded black and mixed race individuals who have naturally red tresses. It is estimated that between one and two percent of the global population is redheaded. 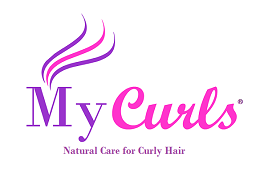 Although red coloured hair is most commonly found in Scotland and Ireland, 35% of people within the UK population carry the recessive gene which is responsible for this particular hair colour. 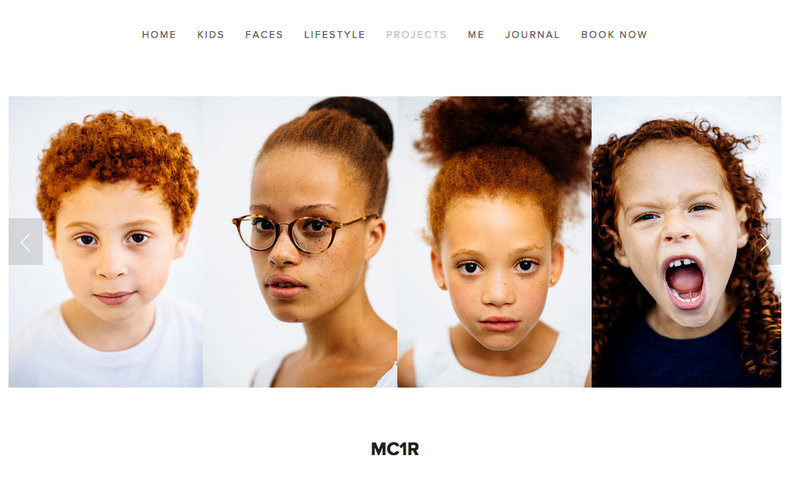 “I am currently interested in documenting the incidents of the MC1R gene variant responsible for red hair and freckles, particularly amongst black and mixed raced individuals of all ages,” Marshall wrote in an email to The Huffington Post.